We kicked off the beginning of March break over the weekend with an evening out on Sunday! 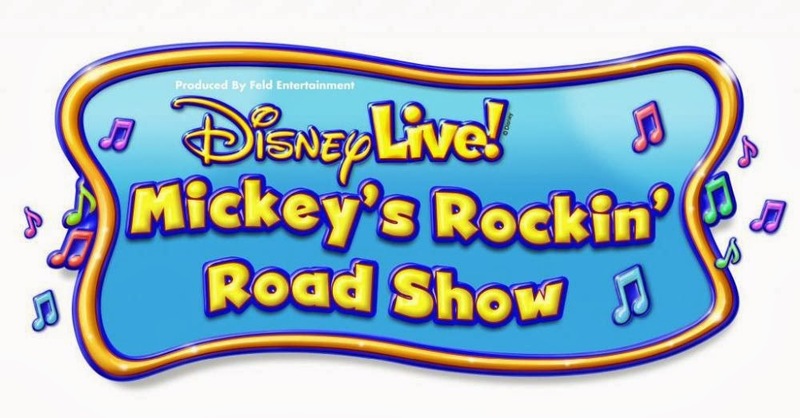 We took the kids downtown and attended Disney Live Mickey's Rockin Road show at the NAC! 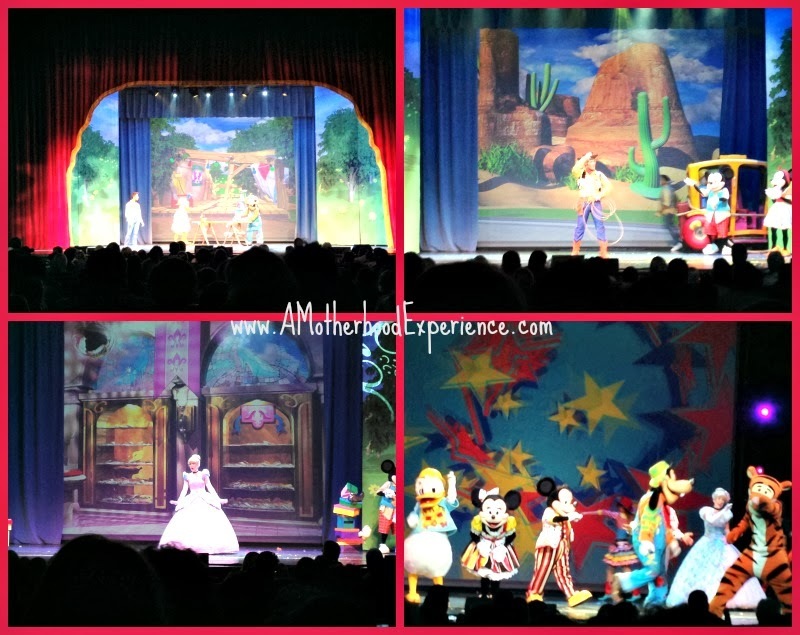 We had never been to a Disney Live show although we have attended a couple of Disney On Ice shows. We knew we would have a magical evening of fun but we didn't know exactly what to expect! The show is entertaining from start to finish and great for kids of all ages. The story begins with Mickey, Minnie, Donald and Goofy heading off on an adventure to find talent for their talent show! Mishaps like a flat tire and other fun surprises happen along the way but Mickey and the gang meet up with special friends like Woody, Buzz, Jessie, Cinderella and Tigger who each help them get back on the road and also be part of Mickey's special talent show! The entire show is packed with excitement from familiar characters to fun new friends, songs we all know and surprises we weren't expecting. The room was jumping and dancing with audience interaction, animated costumes, backdrops, props and more! I won't totally spoil the show for those who haven't seen it but I can say Disney Live Mickey's Rockin Road show is one not to miss with your family! Disney Live is currently on your across Canada so you may want to check out the Official Website to find out when a show will be in a city near you! Follow @DisneyLive on Twitter and like the Disney Live facebook page for the latest show updates! Posted on behalf of Feld Entertainment. Complimentary tickets to the show were provided. 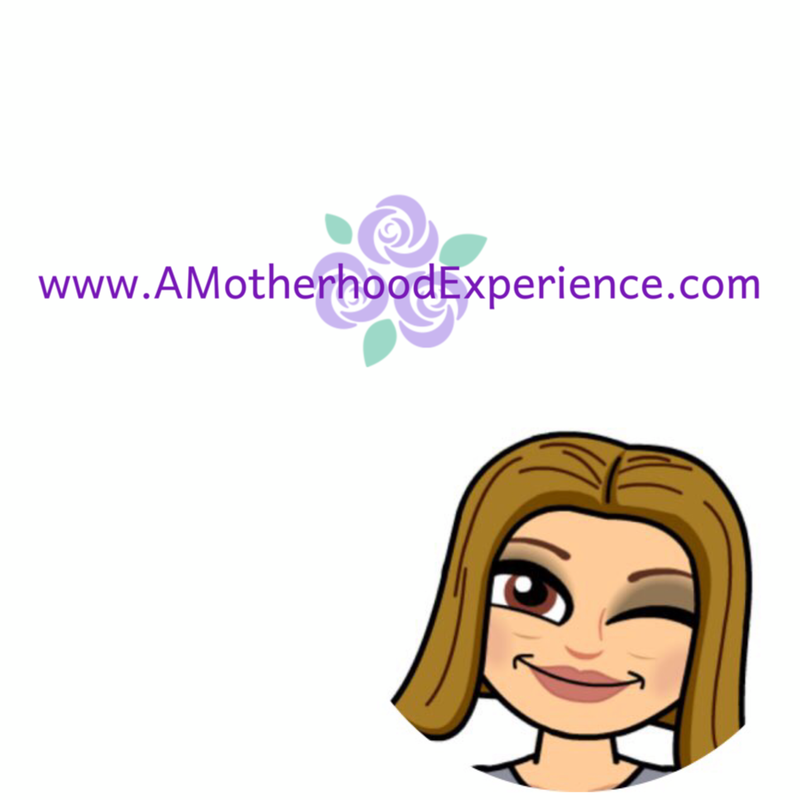 Comments and opinions on this blog are my own. We've been to Disney Live Mickey's Rockin Road show a few times. My girls love it!